YourLastHost is the Perfect Solution for Websites Big and Small. YourLastHost believes in combining reliability with affordability to create the perfect web hosting solution. We believe that enterprise-level solutions should not be limited to just enterprises. Using open source solutions, YourLastHost provides enterprise-level reliability at an affordable price point. The main philosophy behind YourLastHost is being proactive. We proactively monitor customer servers, accounts, and websites to ensure that the highest level of service is continuously being delivered. We believe that our proactive mentality has allowed YourLastHost to enjoy its considerable success. We are computer geeks and Linux fanatics. Hosting your website would be our pleasure, so please feel free to reach out to us, even just to say hello. We operate out of Quadranet’s flagship location in Los Angeles, California, boasting great connectivity throughout the continental United States and direct connections to Asia. 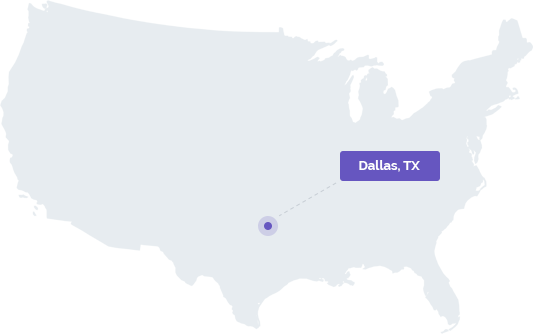 Our Dallas location provides excellent connectivity through the United States and South America. In Dallas, we work with Velocity Servers. Our premier Jacksonville location is where YourLastHost first started. 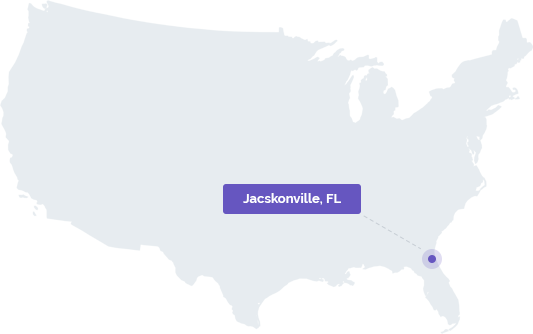 Our Jacksonville location uniquely combines Voxility DDoS Protection with premium bandwidth providers for attacks up to 500GBPS. 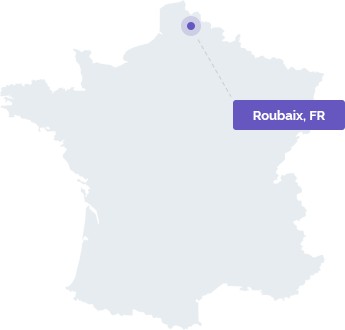 Roubaix provides excellent connectivity throughout Europe, while also providing affordable VAC DDoS Protection to absorb attacks up to 500GBPS. YourLastHost protects all customer files with RAID protection while also providing daily backups on all managed services. 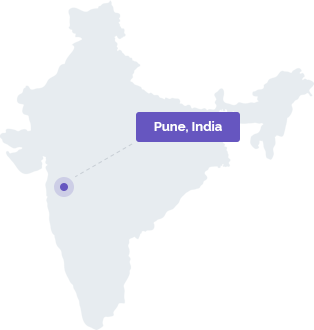 Whether your audience is in the middle of Asia or in the south of France, YourLastHost has a location optimized for your audience. Moving files and getting settled at a new web host can sometimes be a pain. Not at YourLastHost. We handle all migrations for our customers. are the Keys to Success. Our extensive experience in web hosting has continuously reinforced that being proactive can avoid at least ninety percent of all issues. 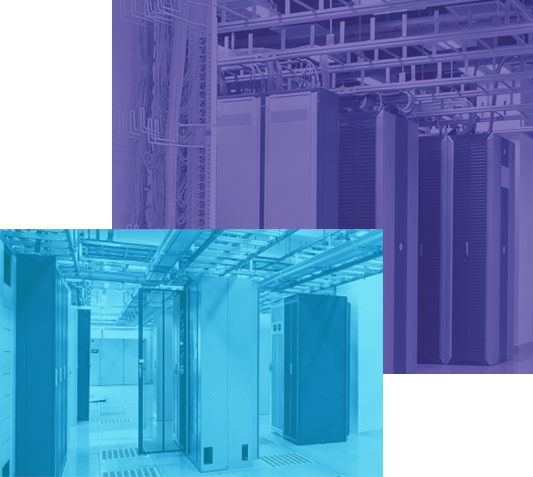 By quickly responding to warnings before they become downtime, YourLastHost is able to offer unprecedented uptime for our clients. Automation allows YourLastHost to empower its customers. We believe that there is no need to wait for issues to be resolved by a technician. Instead, we provide the tools for customers to fix their own problems. Of course, our technicians are still around 24/7 if you prefer our guidance. Benjamin Franklin said it best: an ounce of prevention is worth a pound of cure. That’s exactly how we feel at YourLastHost, and we’ve made it our guiding philosophy: preventing issues whenever possible. If you ever feel that you are receiving less-than-stellar support, feel free to ask for 'Justin' and I'll personally solve your issue. With a quiet launch, YourLastHost began offering basic services. Steady growth allowed YourLastHost to acquire over 100 active customers. YourLastHost was listed on LowEndBox and featured on many other hosting websites. Europe, here we come: YourLastHost starts offering services in Roubaix, France. 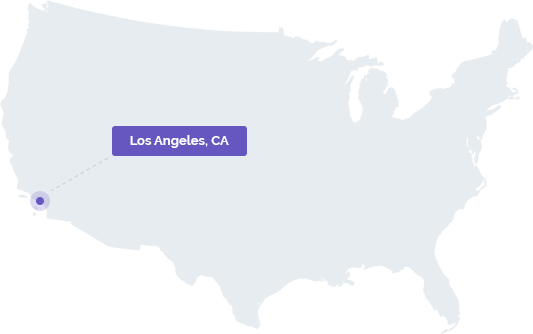 YourLastHost joined the trend and began selling services based in Los Angeles.